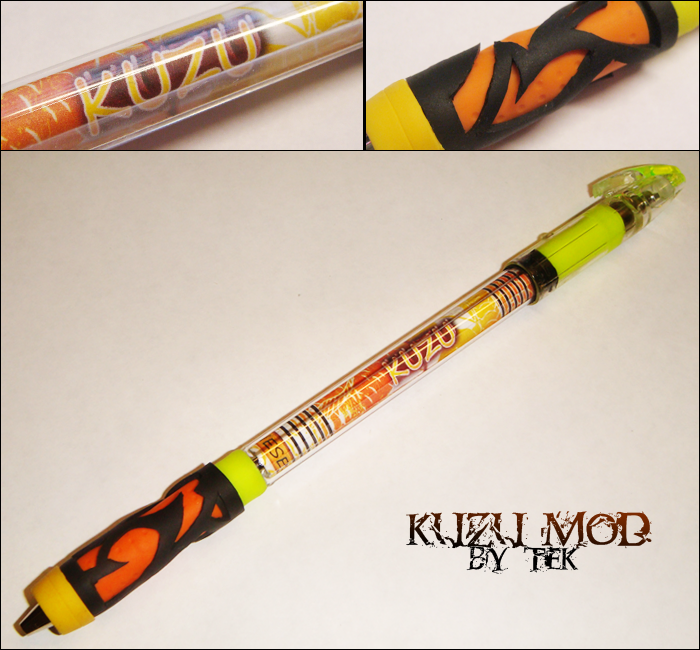 Today I share you these 2 kUzu g-3 mods, one is the replica from TEK and another with same way to make it but leaf version. 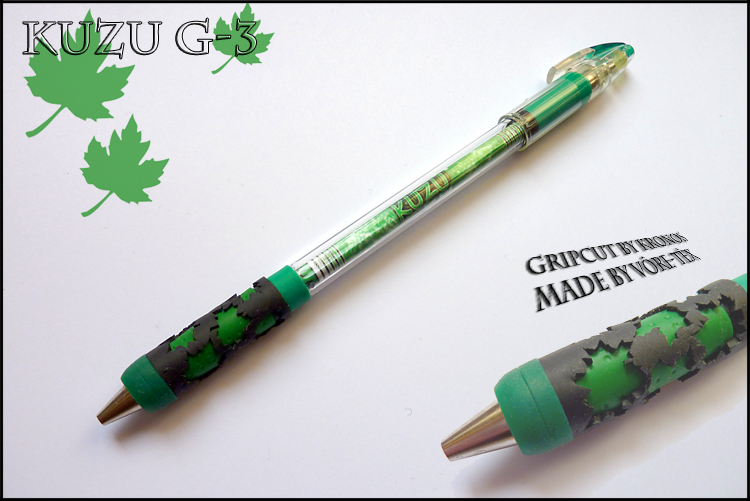 Both gripcuts were made by Kronos. 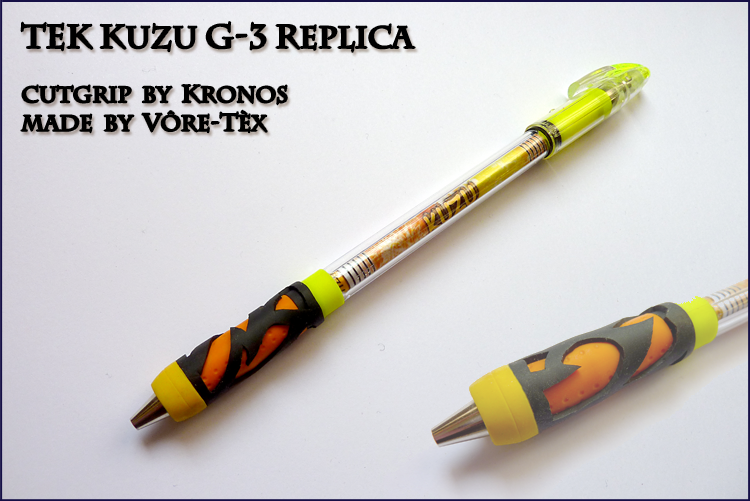 Share the post "kUzu g-3 (tek replica)"